A jab by the British carmaker? Clearly, the race to the complete EV solution (vehicles, range, performance, and infrastructure) is brewing. Tesla is currently leading the charge in most of these categories. Thanks to its Supercharger network, allowing for fast & easy charging, the Fremont, California-based company is pulling to a solid lead over the entire industry. Jaguar is set to enhance the infrastructure to support its newly revealed I-Pace and other, future all-electric models. The first move by Jaguar comes in South Africa, where in Pretoria - the hometown of Elon Musk - the company is set to install its first set of chargers. Jaguar is set to do this thanks to a cooperation with a Listed ICT group Alviva, who are working through their newly acquired business Gridcars - a Pretoria-based developer of electric vehicle charge point software management systems, but also, a supplier of charge points. 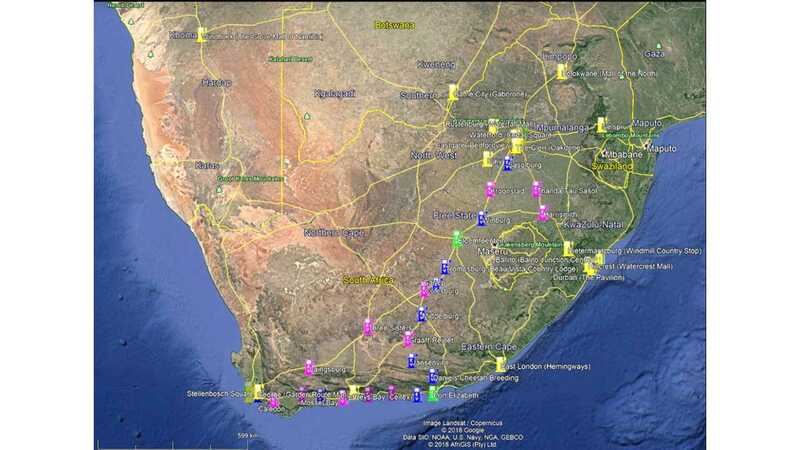 The group aims to create a roadmap of charging stations for electric vehicles in South Africa that will cater to the forecasted uptake in EV usage rates. Furthermore, they will be supplying local Jaguar and Land Rover dealerships with destination chargers as part of their deal. In total, this will definitely improve the charging grid situation in the country, providing a more powerful argument for early EV adoption in South Africa. In a presentation revealed by Aliva last Thursday (6 September), the company claims that it expects to have as many as 56 charging stations opened by November. Additionally, the Jaguar agreement is set to bring locally manufactured chargers to 32 Jaguar dealerships. According to the group CEO, Pierre Spies, the company doesn't expect to get a return on the investment right away. The company expects to recoup the R20 million investment within two and a half years. Even though there were only 375 electric vehicles sold in South Africa since the inception of electrically powered vehicles (EV), car makers are now committing to the country in a big way, expecting a much bigger EV volume uptake in the following years. Currently, for South African early adopters, the vehicles of choice are the Nissan Leaf and BMW i3 and i8. 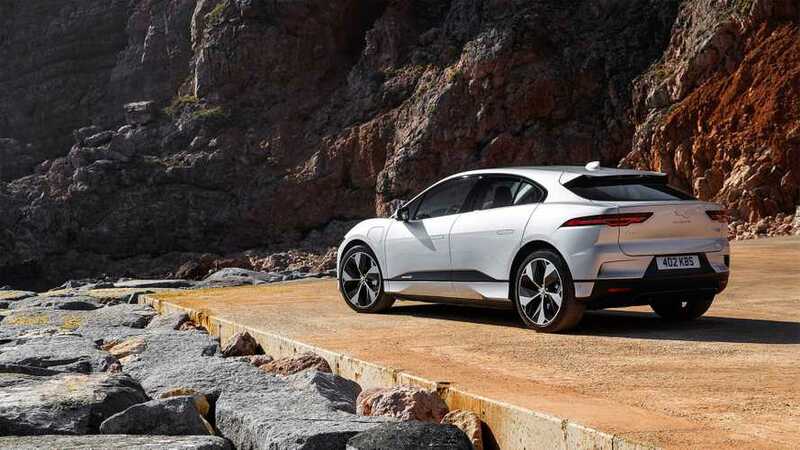 However, Jaguar Land Rover South Africa says it is committed to an “electrified future” - with its first all-electric and hybrid models slated for arrival in South Africa in January.